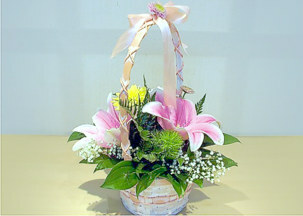 Vanilla Floral Design makes flowers deliveries to Isperih. 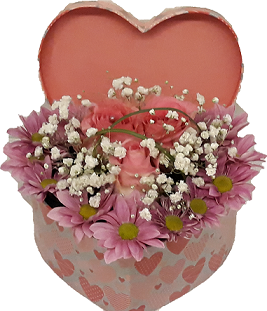 Never has been so easy to send flowers or gifts to your loved ones - just select flowers from our online catalog and leave the rest to us! 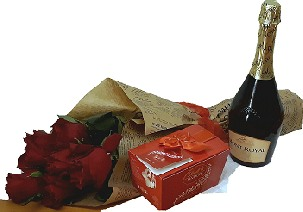 You can select a beautiful bouquet, stylish flower arrangement in the form of a heart or an extravagant basket with red roses and add a bottle of wine, a toy or chocholates that will make your surprise even more impressing! 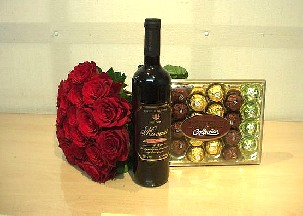 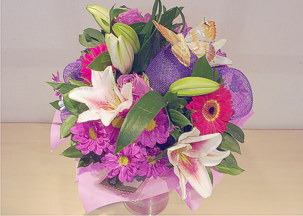 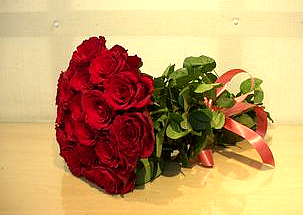 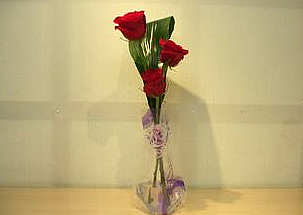 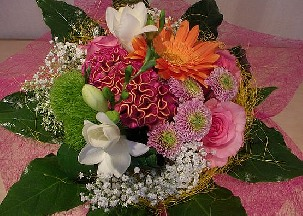 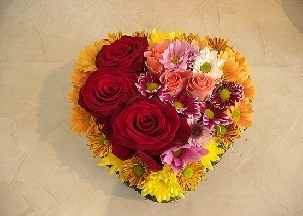 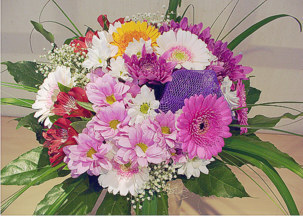 Order flowers and send a smile with Vanilla - flowers2bulgaria.com! 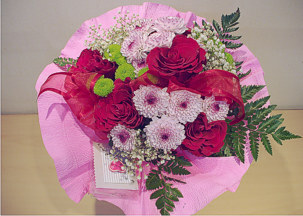 Orders for same day delivery of flowers and gifts to Isperih can be made until 16:00 East European Time in working days and until 11:00 in Saturdays..